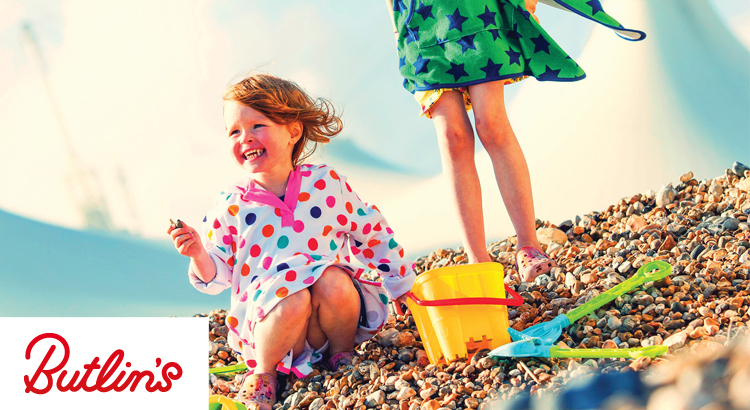 Butlins Easter deals in 2017 are the perfect excuse to spend valuable family time together. With the added bonus of a £50 discount off all breaks now starting from just £79pp. 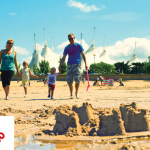 Butlins is just perfect for children of all ages, with great activities and daily entertainment making it a fun-filled holiday for everyone to experience. Be quick this special rate will end soon. 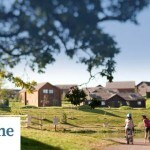 Butlins Holiday Parks provide great value holidays that are full of excitement, entertainment and fun for all the family. 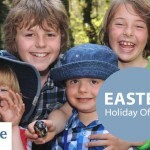 During the Easter holidays in 2016 choose either a 3, 4 or 7 night stay at one of their three seaside locations throughout the UK and rest your head in comfortable family friendly accommodation. There is also a choice of dining options that will suit every member of the family and a range of different nightly entertainment, from comedy and live shows to West End-style productions and dance. You’ll be spoilt for choice at each one of Butlins Holiday parks, with so much on offer during the Easter break. Hurry up and don’t dilly dally, with limited availability book now to avoid the holiday blues. To claim your £50 off booking price click on the link below.